then you are helping eliminate the pest population. Step Three: Weatherproof your garage. If you see light coming in at the bottom of your garage door, there is an opportunity for bugs to come inside. Install some sort of weather stripping on the bottom of your door to make sure it’s closed up. Step Four: Seal up the cracks. Look for holes or small cracks that are around the sides of your garage and seal them up the best you can. The biggest crack of all is the door itself. Keep your garage door closed at all times. 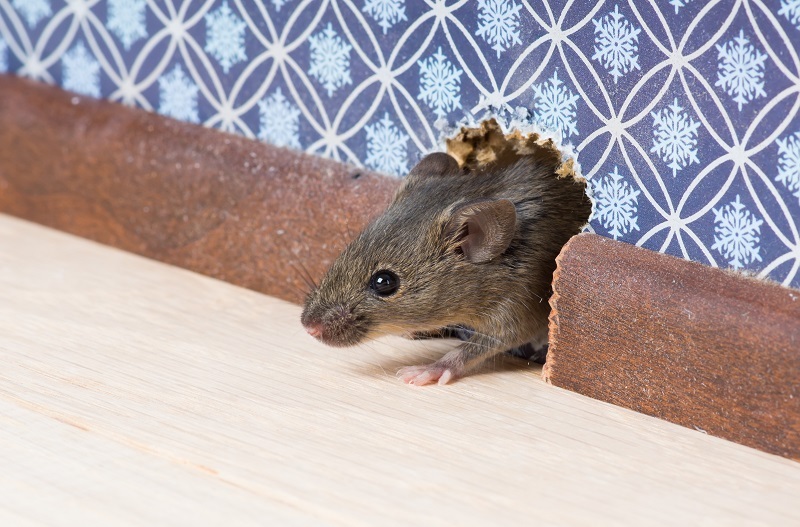 Doing so will remove entry points for rodents, snakes, and birds. Step Five: Keep garbage cans sealed. Unsealed garbage and food is an invitation to pests and animals that are looking for food. Avoid using plastic bags to store garbage. It’s best to keep garbage in closed containers to keep pests out. Step Six: Call a professional. This is the most important step. 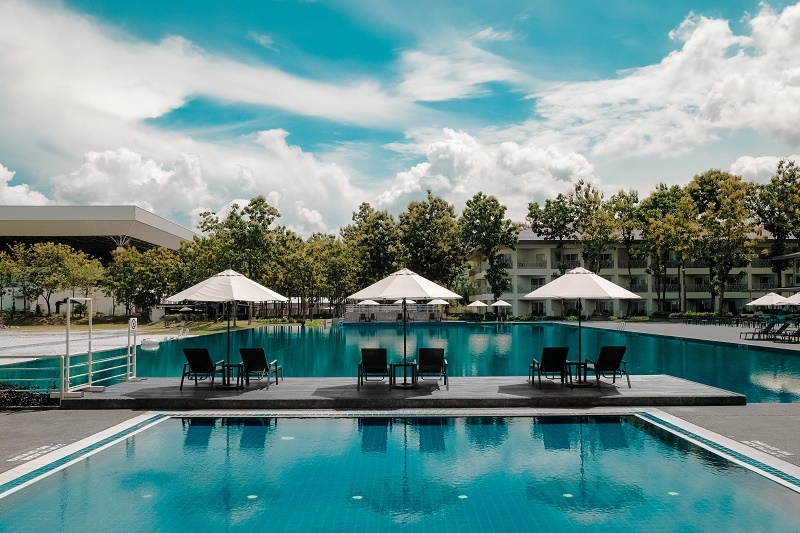 Consult with a professional pest management company to inspect your garage for overlooked spaces and places that attract pests into your garage. 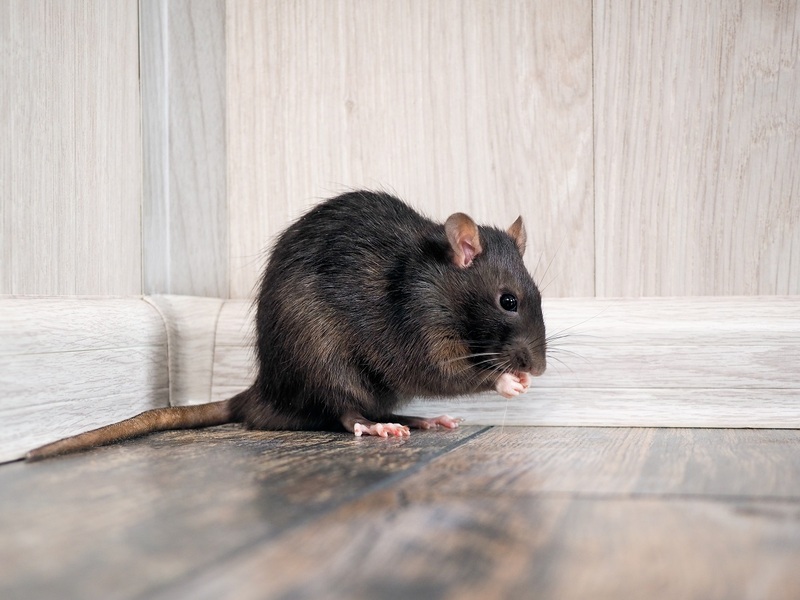 We know cleaning and organizing a garage is a big task for most people, but doing so will dramatically reduce pest infestations. 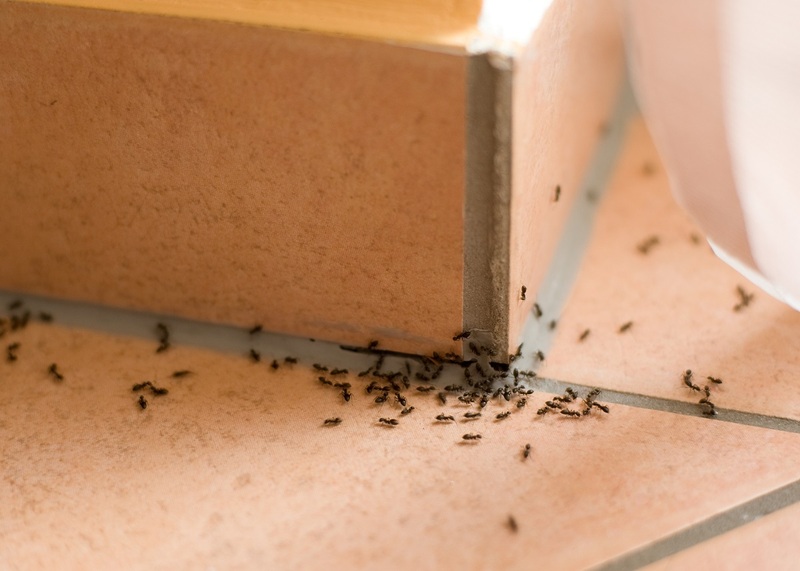 Don’t forget to make sure your home receives professional pest control service on a continuing basis. 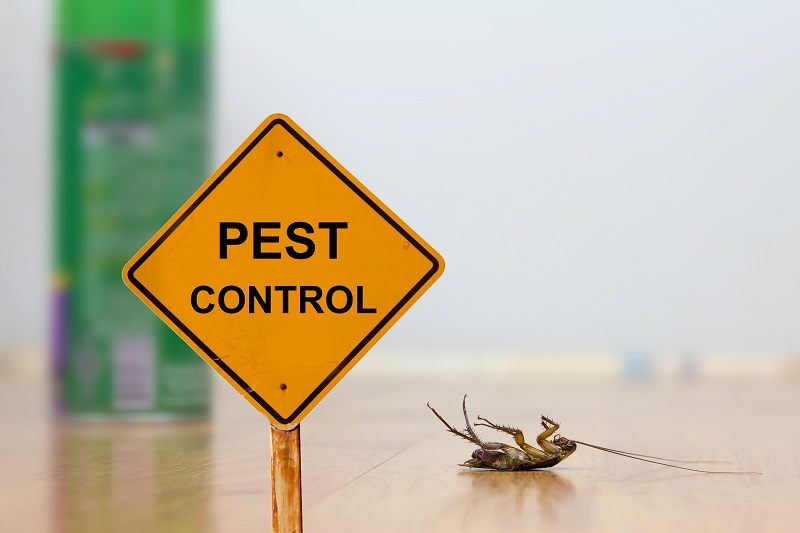 Vulcan Pest Control offers personalized pest control treatment plans designed to fit the needs of each individual home. Give us a call! My Lawn Does All That? Hate Holiday Party Crashers? Pests Are The Worst!